If you read my blog on a regular basis then you’ll know just how much I love a candle/melt/anything that smells amazing. 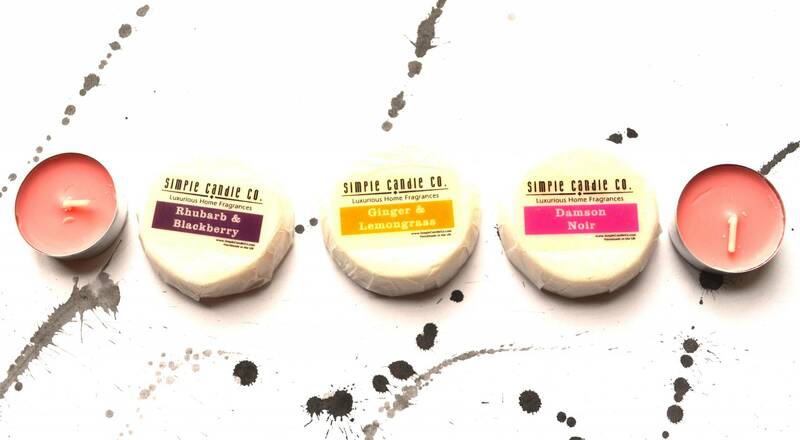 So today I’m reviewing Simple Candle Co. Wax Melts, another company in the industry to compare and test how they vary to others I have in my collection. So continue reading, if like me, you love anything that makes your house smell gorgeous. 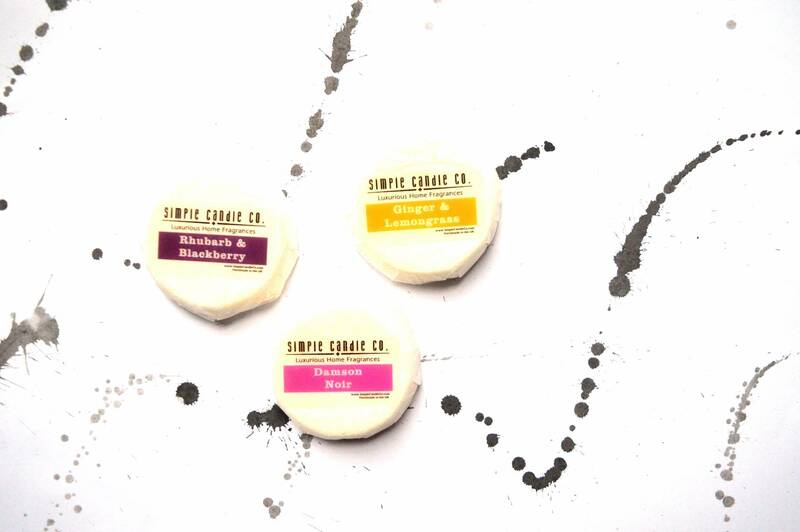 So I was sent three of the melts form their permanent collection (although one seems to have vanished from their website – sigh), I love fruit flavours and was eager to try them out! 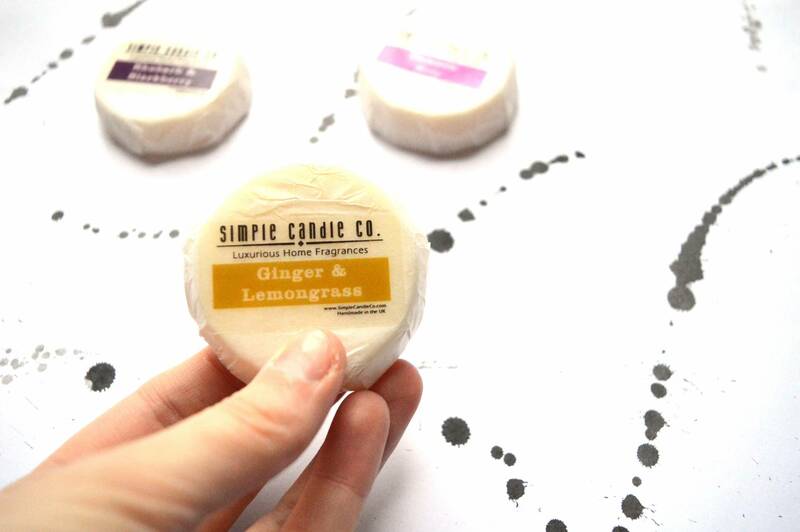 Simple Candle Co. is a company I’ve been following on Instagram for a long time now and I’ve always been really interested in how their products compare to those already available, particularly against my Flamingo Candle Wax Melts that I have delivered to my door every month as they also offer the same kind of subscription box so it’s really interesting to see if this is a company that I prefer as I’m all up for changing something if a better alternative is available. 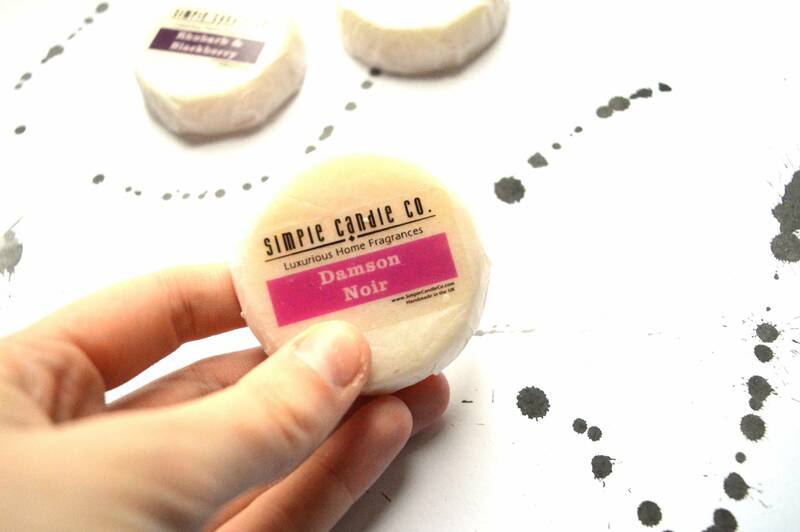 If you’re not looking to subscribe monthly, you can also pick up their Wax Melts for £2 each on their website which is incredible affordable especially for soy wax melts which basically, last a lot longer and are higher in quality than standard wax. Described as a mix of plum, dark berries and rich cassis notes with a mix of deep spices and cinnamon, this makes for a unique smell that would be popular with everyone who loves both fruity and spicy scents. Also obvious is the smell of jasmine and vanilla which made for a very subtle yet homely smell. This will definitely be an all round loved one in my opinion, with the mix being so unique, I know I’ll need to get hold of more of these as it smells nothing like anything I’ve smelt before. It’d say it is also very true to the 20 hours burning time promised on their website, meaning you can use a tealight 4/5 times whilst still benefiting from the fragrance in the melt with the first burn being the most dominant but others still letting off a subtle scent that was very enjoyable. Definitely recommend this one! My favourite scents in a melt is lemon and lime so this ticked the citrus love I have for sure with subtle hints of spice without making it a very harsh smell. Weirdly, I can’t find a description on their website about this melt which implies it has been discontinued from their permanent line which is gutting as I know it’s a smell my mum would also have loved. If this does become available again, I’d recommend any fruity fans to add this to their basket as it’s such a warming smell that makes me just want to watch the TV with a hot chocolate in hand. You never know – this may make a limited edition appearance in their subscription melt box! Now this was a very classic scent that I really, really, really enjoyed. 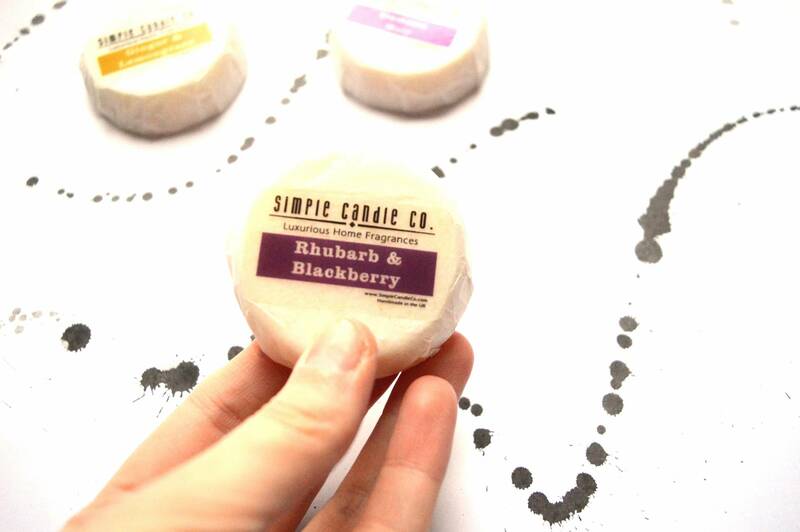 Although not containing citrus, my second most favourite scent is a very berry kinda candle and this ticked all the boxes- you’ve got notes of blackberry, rhubarb and vanilla to make a very fruity combination. If you like a fruity smell, buy this one guys, because it’s so gorgeous and relaxing – perfect for after a long day at work! I also find the stronger the scent, the longer it lasts and this lasted the longest over the others in this post and although I love the lemon one, this has to just make it as my favourite as it’s one for no matter what kinda mood you’re in, it’ll help you relax! I’m such a fan of these wax melts, I also liked the fact these came out of my wax melter much easier than the Flamingo Candle Melts I own and therefore could be tempted to swap my subscription to these shortly. The new scents they keep revealing on Instagram make my face turn into the heart eyed emoji and I couldn’t live without a box full of melts to start the month off perfectly. What’s your favourite candle scent? Do you have any recommendations? Let me know in the comments! The Melt Crowd Subscription Box / Christmas Kiss Air Candles / Make Your Own Wax Melts. *these products were sent to me in exchange for an honest review, read my full disclaimer here. Previous Post A Huge Nyx Haul!